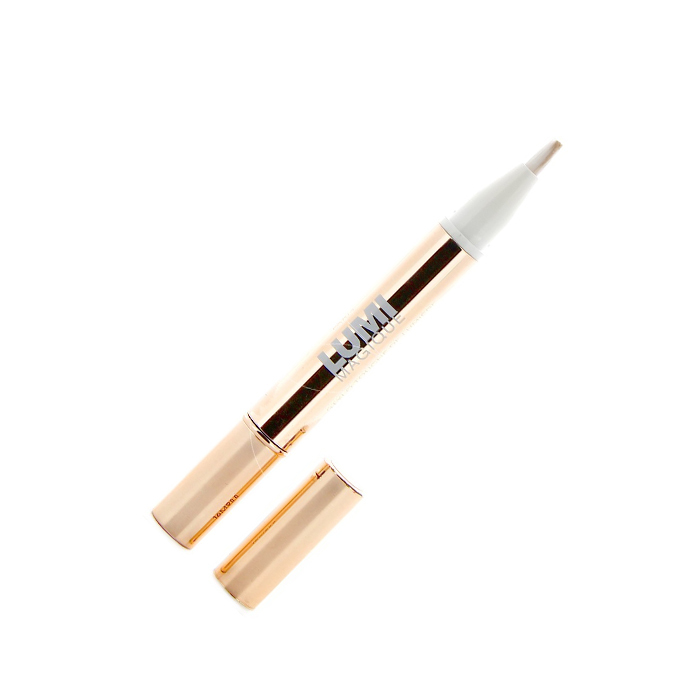 This lightener is a must-have thanks to its hydrating texture and durability. Light-wear and sophisticated, it's incredibly clever formula erases shadows and gives you the glow that you need. Me ha gustado mucho, es el color ideal para mi tono de piel, se aplica muy fácilmente y se difumina muy bien. I liked it a lot, it is the ideal color for my skin tone, it is applied very easily and it blends very well. l'm really disappointed that I got the darkest possible color. I have a quite white skin and it was really too dark for me. It would be much better if you could let people choose what kind of color do they want to get. J'ai adoré la forme stylo qui aide bien pour pouvoir utiliser le produit. I think this is a good product, he have some shinny particles which give to the face a natural look. The dark (#3) works well as a concealer for my skin tone and its easy to apply and blend but the tiny glitters spread when you accidentally rub the part where you put it which happened to me. but i love the color of this product. i just hope the glitters doesnt spread. It has good texture, but the perfect fit for oily skin. I just wish things were more real with this product.